Looking for a performance vehicle to take on the roads of Monroe? 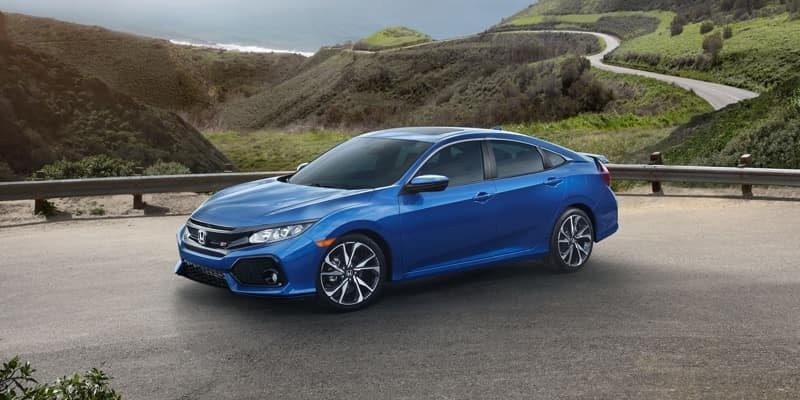 Explore the 2018 Honda Civic Si vs. 2019 Subaru WRX to see how the stack up in terms safety technologies, performance, and exterior features. When you’re ready for a test drive, visit Middletown Honda! 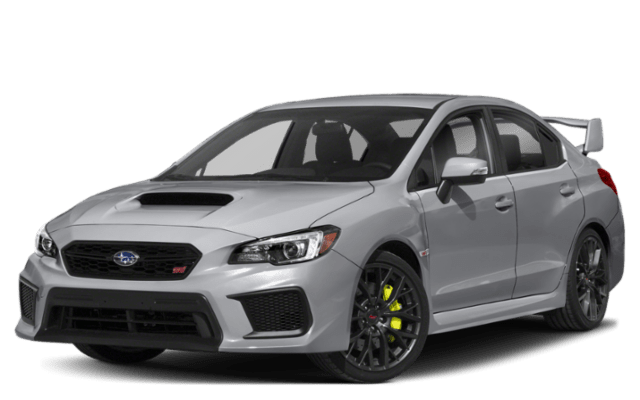 As for the Subaru, you’ll have access to the SUBARU BOXER® engine, but you’ll need to pay extra for a performance package that makes it more competitive against popular models. Both the Civic Si and WRX are impressive sports-like sedans that give you the comfort of a sedan with the fluidity of a sports car. And while they do have similar exterior features, it’s the Civic Si that will make you want to bring it home to Warwick. 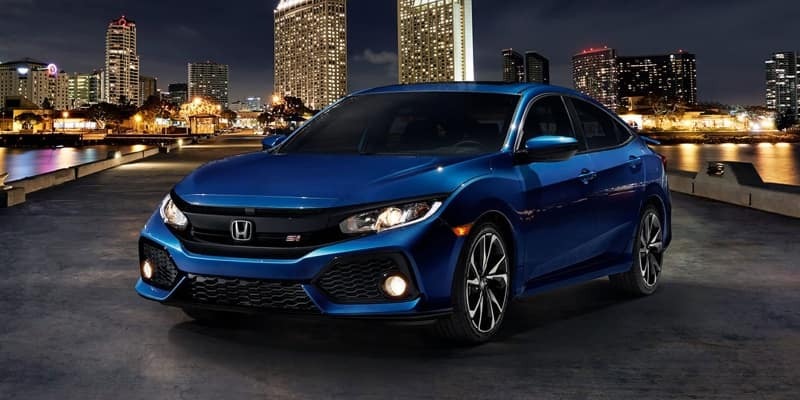 That’s because aside from a sports sedan model, the Civic Si hatchback is also an option as well as numerous exterior color options. With the Honda model, you can choose your favorite exterior body style with the Honda model. This is not possible with the Subaru, which means you’re stuck choosing the same body style as everyone else who brings this vehicle home to Goshen. 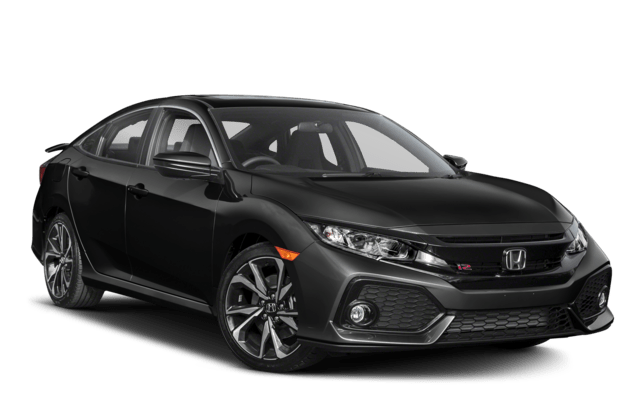 While both the Honda and Subaru models seem fun to drive, only the 2018 Honda Civic Si will give you the style, performance, and safety features you need for more fun while on the go. Middletown Honda has an extensive selection of models to choose from, so stop over when you want to see this vehicle in person or explore all the accessories that come with it. Contact us today to schedule your test drive! 1MSRP excluding tax, license, registration, $895.00 destination charge and options. Dealers set own prices.